Let's work.. Trying to remix that track 13 for my album. song #2 what is that sample? trying to remember original song!? 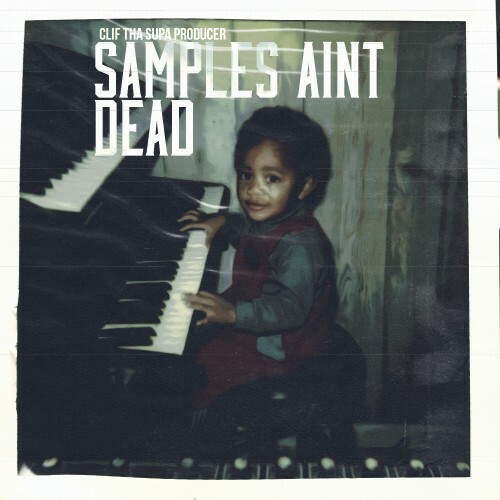 Clif Tha Supa Producer - Who Is Clif Tha Supa Producer?